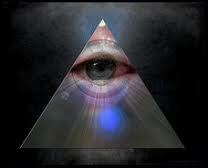 The Wrath of God, the Beast, Pope Francis, Obama and August 2014 SOS To The World Prediction – Dr. Turi M.D.U.S. “Universal Laws are written in light through the signs – Cosmic Consciousness is… the awareness of God’s celestial divinity and use it wisely to read the future and help others build emotional, financial and spiritual stability!” Read the future – Watch the future! Any cosmic event such asteroid, “Monster asteroid slated to zoom past Earth on Sunday” solar flares, blood moons etc. are signs sent by God’s cosmic divinity, ONLY those who are cosmic conscious or born with a spiritually gifted UCI can translate. IN NO WAY EVER, WILL ANY NEPTUNIAN BORN SOUL HEAR, SEE OR SPEAK TO GOD COSMICALLY! The proof of my talents as a real Prophet is available to the curious and in this article, once again, I will offer the skeptical readers the option to judge my claims. Patience and observations is the key but you will have to click on the many offered links to learn more. It is only by looking at a well documented, dated, published record of predictions, any smart human being can make the difference between a real prophet “Four blood moons” April 15/16/17 and 23/24/25 2014 Cardinal Grand Cross Predictions or a religious fanatic lost soul subconsciously feeding EVIL! 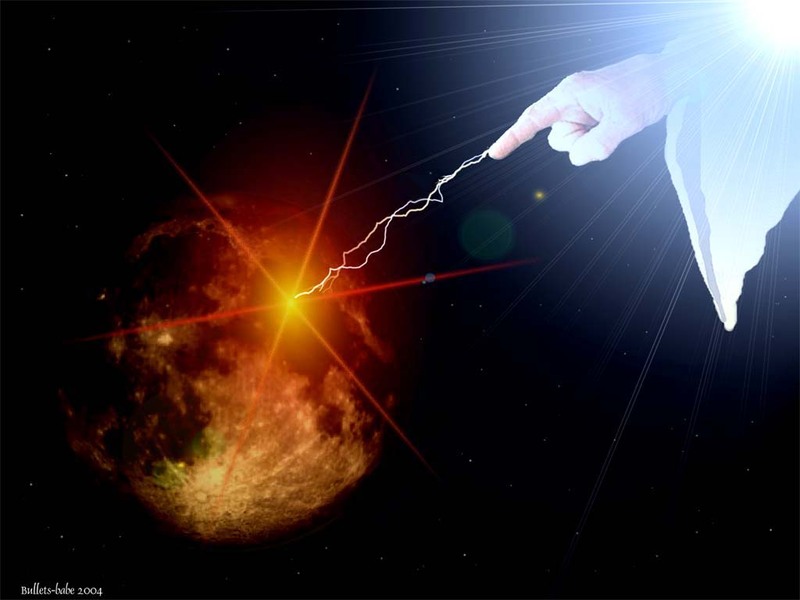 Any time such a cosmic even transpire, the “Christian imagination” inflames by propagating the signs of the cross appearing in the heavens!” Using Photoshop or technology” has and will always pop up with various bible verses spilling more fears “subconsciously” feeding EVIL! . The sad reality is; ALL God fearing souls are totally oblivious and constantly supports, promote and feed this psychical forces of Evil. Something I am trying so hard to explain through a little video titled “Dragon Supra-Consciousness” to a growing mentally unaware atheist and/or religious growing society! 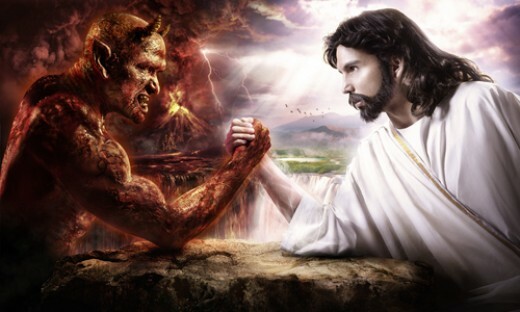 I feel like the picture above, Jesus (wisdom/love/positivism) fighting Satan ( negativism / ignorance / fears) trying to make you aware that; you have been made at the image of God, and you own the same creative/ destructive powers within your thoughts and soul. A choice has been giving to you to fight cosmic ignorance and your religious fears and yet, you are not aware of a false punishing God disguised as Satan! Meantime apart from the usual wave of fearful imagination, Christians’ false God never did nor will give Satan children (those who endlessly promote negativity) the option to read the signs accurately to warn others accurately! Im not sure how I ended up there, but I am part of a Christian website lead by Lyn & Lisa’s War On Hell. I can’t help to wonder how old those two young/unconscious scared souls truly are, 30, 40 years old or much younger? I see their UCI being born in January, September or October but none will give me their DOB. Remember its against their religion to deal with God’s creation and read the stars and the future… But aren’t they doing just that? But it seems sacred Christian rule does not apply to them, only for Dr. Turi… See the irony? I am a very old “Soul Doctor” reincarnated to help humanity spiritual welfare, this is my mission. Those two religiously poisoned scared little girls, and ALL the people attracted into their “subconscious” evil dance are the victims of the religious matrix jailing their spirits! Meantime, the chances for any of them to acknowledge, remedy and stop following and feeding evil is very remote. But as mentioned above, not all human beings are idiots and some will own their own salvation with me today! This is why, I can not be blamed for humanity cosmic ignorance and its upcoming total self destruction within fifty years from today. This will be the result of millions of unaware scared young souls misusing forces they know nothing about, because the Bible does not teach cosmic wisdom and the reality of a Cosmic God above! THIS WORLD IS GOING INSANE AND ALL IS WRITTEN IN THE STARS…. WHEN WILL THE POLICE LISTEN TO DR.TURI? Famous Personalities: Some famous people will be called back to God. Many famous spoiled children get involved with the wrong crowd and some are found shot to death along a road. Pluto cares not and deals with the famous the same way he would for you. CNN) — Sen. Hillary Rodham Clinton fainted during a luncheon speech Monday in upstate New York, citing a 24-hour virus, but she recovered and resumed her public schedule. NEW YORK (AP) — Ossie Davis, the actor distinguished for roles dealing with racial injustice on stage, screen and in real life, has died, an aide said Friday. NEW YORK (AP) — Ossie Davis, the actor distinguished for roles dealing with racial injustice on stage, screen and in real life, has died, an aide said Friday. He was 87. I made specific predictions for August 2014, not because it has 5 Sun/Mon and Sat’s and this happens once every 823 years, but because August cosmic essence is quite strong! It took 64 years of my life to learn how to hear, see and read the signs through God’s cosmic divinity and through this calendar I can decipher the cosmic hieroglyphs at work. Things are heating up quickly as Pope Francis, Israeli President Shimon Peres, and Palestinian President Mahmoud Abbas join at the Vatican to celebrate Pentecost in a united prayer of the world’s three religions. Cosmic unconscious souls (Satan unconscious evil soldiers) believe the intention of this prayer is to UNITE Jews, Christians, and Muslims into accepting a unified One World Religion and the Vatican is in it!And of course the asteroid and a cross in the heavens is the obvious sign of the impending wrath of God. In reality its the wrath of Satan! because my cosmic God do not promises eternal hell nor kill his children, instead he allows them to use their will and cosmic wisdom to alter the current negative thoughts flux and the predisposed course of destiny! WATCH AGAIN! Indeed Pope Francis, Israeli President Shimon Peres, and Palestinian President Mahmoud Abbas are meeting for political/wealth/control reasons and are no different, nor better equipped psychically than Lyn, Lisa, and 99.999% of the rest of the world endlessly feeding evil with fears! 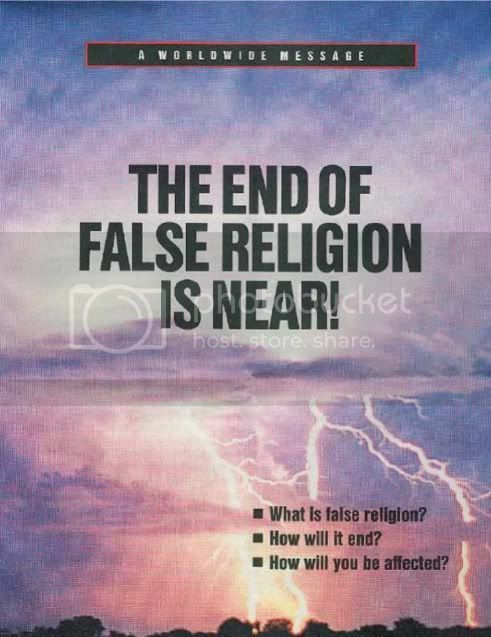 It is the beginning of the end for religions as humanity perceive them, this is the end of a myriad of false Gods cursing humanity into endless religious battles widening separatism and stimulating atheism. Atheists & Christians, God is Really Pissed Off At You! This is just the beginning of humanity perception and realization of “Our Cosmic Father in the Heavens.” The end of the deceptive Age of Pisces and the beginning of the burgeoning Age of Aquarius offering the true identity of the 3 wise men as cosmic conscious space travelers or ET’s Astrologers! Now would you trust two of the billions of scared little girls unconsciously endorsing negativity, fears, insecurity, lack of hopes, a fiery end for humanity and the essence of evil endlessly spewed on their websites, or a 64 year old real Prophet with real cosmic power talking to God daily through the signs? All you have to do is to make notes of August 9/10/11 2014 then, do your part to help me stop feeding evil and fears by sharing my work to those looking for real answers. And if you did not yet, join my Cyber Cosmic University because you will then realize the divine connection I own with my cosmic God when I translate the signs for YOU personally every months of the year. ANY DAYS NOW, I will STOP posting for the public and only those who ask will receive the true essence of a real cosmic God! Previous post: Tracy Morgan critically injured in car accident, it could have been avoided!